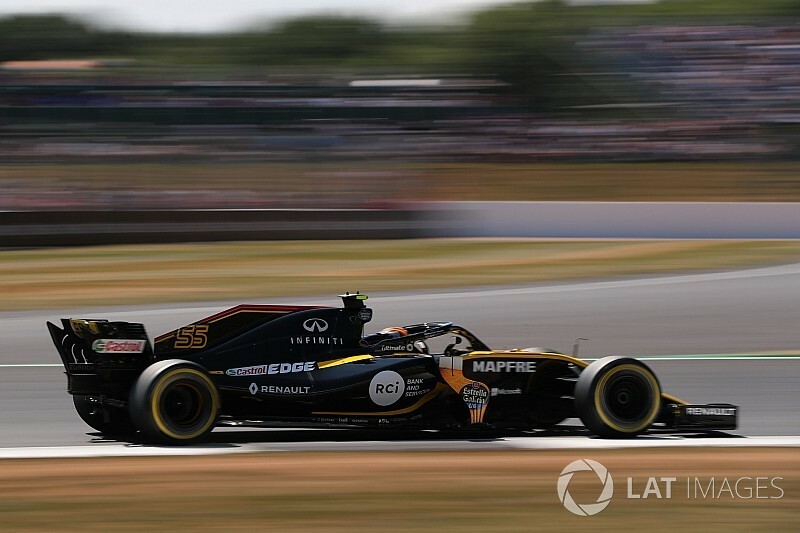 Renault says that the "shock" of the tyre blistering issues it experienced in Austria led to the unusual strategy that propelled Nico Hulkenberg to sixth place in the British Grand Prix. The Enstone team ran a unique strategy, with Hulkenberg and teammate Carlos Sainz the only drivers to start on the medium tyre before switching to the hard – which no other drivers used at all during the race. Hulkenberg subsequently ran all the way to the flag, although Sainz pitted for softs under the safety car before crashing out after a collision with Romain Grosjean. 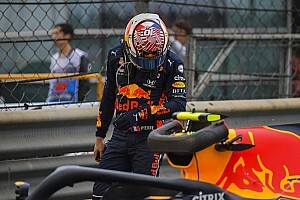 The successful strategy was a direct result of the frustration Sainz suffered in Austria, where the Renault – which has been hard on tyres all year – suffered more blistering issues than other cars. 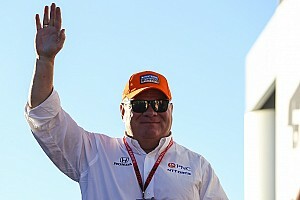 "It was a strategy which was imposed upon us because of the current characteristic of the car," Renault boss Cyril Abiteboul told Motorsport.com. "We're still coming from the shock of Austria, where our strategy was destroyed after the blistering that happened with Carlos, who otherwise would have done a great race. "So it's coming from that situation, and learning out of it for a couple of days we made a decision to go for medium and hard compound. "We were the only one to use the hard compound which we tested on Friday afternoon, and we could see that we had a decent pace on that compound in comparison to other teams, so we decided to go for that." Renault is working hard to address its tyre issues, although Abiteboul acknowledged that it will take time for a proper solution to come through the system. "We know that we have a car that is degrading the tyres much more than any other team, that's a fact, we know that. 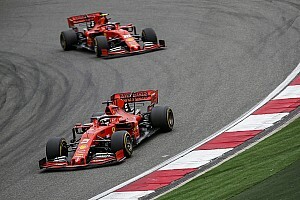 "Our competitors know that also, so there is no point in hiding, so we have to focus on that by working on downforce, and the whole ride and compliance of the car, particularly at a track like this, which is very bumpy, with lots of high-speed corners, so the car is jumping, and the tyres are taking lots of energy and degrading. "So we know the issue, we know we obviously have some solutions, but it's going to take us a bit of time." 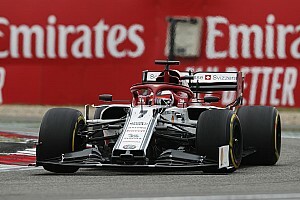 Abiteboul admitted that he hadn't expected Renault to outscore its main rivals at Silverstone in the battle for fourth place. "It's a track where given the characteristics of the car, the performance power deficit, and a couple of other factors, we knew that we were on the back foot. But I think we managed to turn that around, which is great. "We're looking forward to the next two events, which should be more favourable to us given the characteristics of cars and tracks. So hopefully we should be able again to outscore our direct competitors. 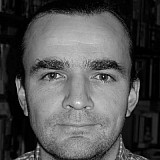 But we can see that on Sundays nothing can be taken for granted."